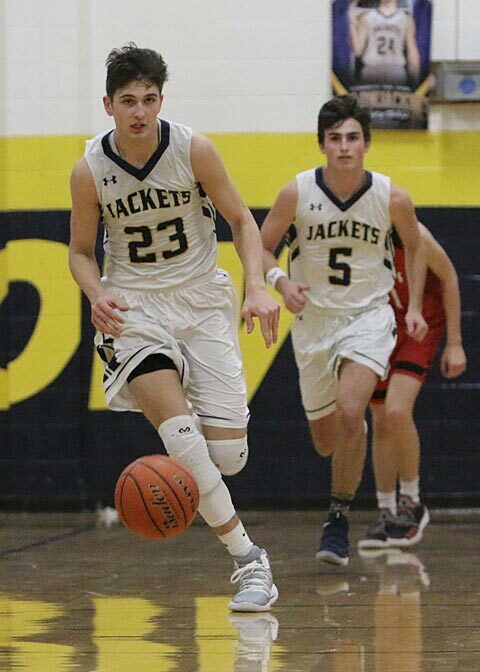 There are plenty of what ifs for the Yellow Jackets when it comes to seeding for the playoffs, but Stephenville took care of business Friday night with 73-44 District 7-4A win where it was hard to tell what was the highlight. Was the highlight a 29-point win? Or maybe it was shooting 60 percent from three-point range? How about the fact the Jackets came up with 16 steals and allowed only one? It might have been Stephenville allowing just eight points over the second and third quarters? There may have been questions about the highlight, but there was no question the Jackets had the Rams’ number when it came to setting up their defense and shutting down the Mineral Wells offensive scheme. The only statistic that played in Mineral Wells favor was rebounding and that was because Stephenville had only eight offensive boards. Then again it’s getting offensive boards is harder when you shoot 54 percent as a team. The Jackets have a shot at being the number-two team for the playoffs after Brownwood won its first district title since 1991 with a 77-56 win over Glen Rose. To make it out as number two, the Yellow Jackets are going to have to defeat Glen Rose and then beat them again in a tiebreaker. That’s going to be a tough task with Stephenville having to hit the road Feb. 12 for a 7:30 p.m. tip-off and having already lost at home to the Tigers 64-58. However, this is a different Yellow Jacket team that has seemed to have found its stride at the right time. 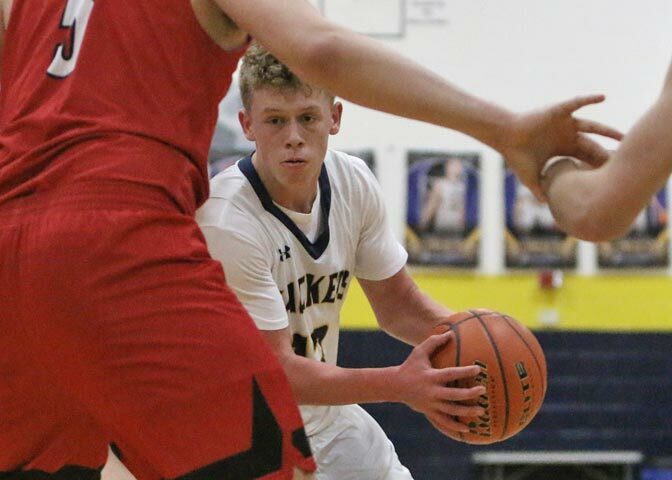 The Jackets had three players in double-figure scoring with Skylar Stilwell scoring 21, Grayson Traweek netting 20 and Trace Morrison with 11. Stilwell blistered the net with 6-6 shooting from long distance and Traweek dialed in the long shot on three straight third-quarter possessions. Morrison was a force on both ends of the court nabbing team-highs with six rebounds and five steals. Scoring–Stilwell 21, Traweek 20, Morrison 11, Cody Storrs 7 (five assists), Hank Moore 6, Aidan Espinoza 4, Payton Kimple 3, Kendal Storrs 1.